London – 18 April 2018 – Acoustic Data, a global leader in wireless well technology, announced today that it has closed an US$8m investment from Energy Growth Momentum ("EGM"), a London-based growth capital investor within the energy sector. 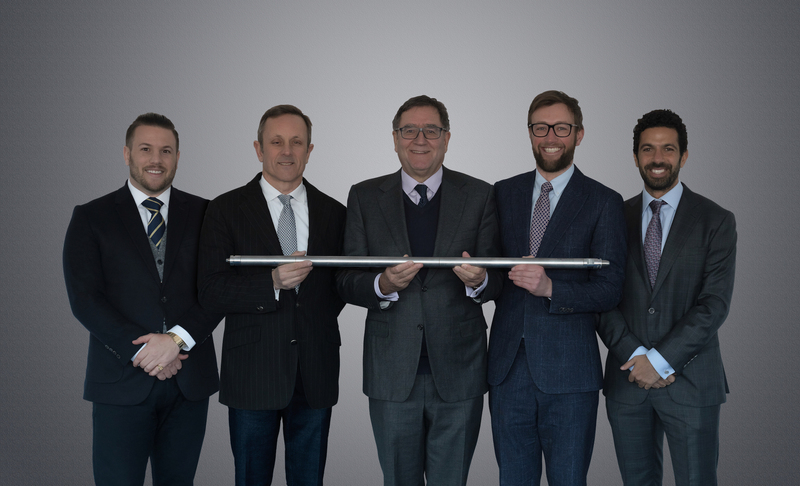 The funding will allow Acoustic Data to scale operations and grow its team in order to capitalise on increased demand for its proprietary wireless downhole pressure and temperature gauge system. Founded in 2012 by Jesse Tolley and Mark Tolley, the oilfield services technology company rapidly prototyped and commercialised its proprietary acoustic telemetry system with the SonicGauge™. The technology is aimed at reducing the CAPEX and OPEX associated with downhole data acquisition in both onshore and offshore oil and gas wells, and is flexible and reliable, operating across the entire well lifecycle. The system's major advantage is that it can be quickly and safely retrofitted to an existing well with the company's patented high expansion gauge hanger. Acoustic Data was advised by Orrick, Herrington & Sutcliff LLP and Energy Growth Momentum was advised by Vinson & Elkins LLP. Keep up to date with the latest product news and developments by signing up to our mailing list now.